Today is ANZAC Day. Many Canberrans rose to participate in the dawn service while others indulged in a sleep-in, missing both the early morning tribute and the march. Should you fall in to either category, there is a great opportunity to redeem yourself and give something back to those who have served. interestingly, the opportunity lies in Manuka or, at least, it used to. Today, as the 100th anniversary of the ANZAC legend approaches, the Ex-Servicemen’s Club is taking full advantage of the levelled and dishevelled lot opposite the Manuka shops. On this day, drinks be will be served and Two-up will be played. 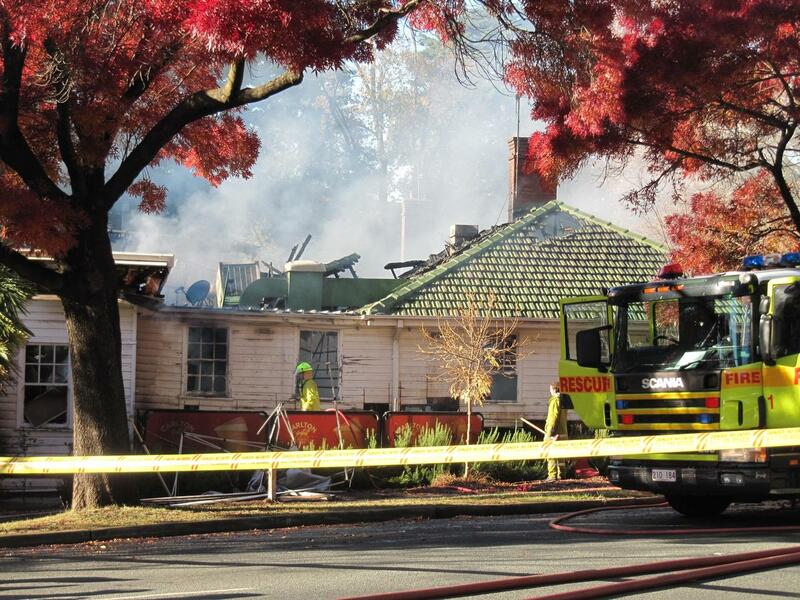 The club is hoping to raise funds in order to rebuild following last year’s devestating fire. Usually The Canberran avoids gambling, however the idea of funds being raised through the losses of hapless punters to rebuild an local institution definitely tickles our fancy. So, come in spinner and place your bets. It’s a great day to kick in the tin for a true Canberra icon. Should you have any thoughts to head to your local ‘sporting club’ to participate in the ‘ANZAC spirit’, take a moment to consider where your money is best placed. Is it the local pokie-filled club, or perhaps a veritable ‘no-man’s-land’ raising funds for those who did served over many, many years?